If you don't drink, don't start. 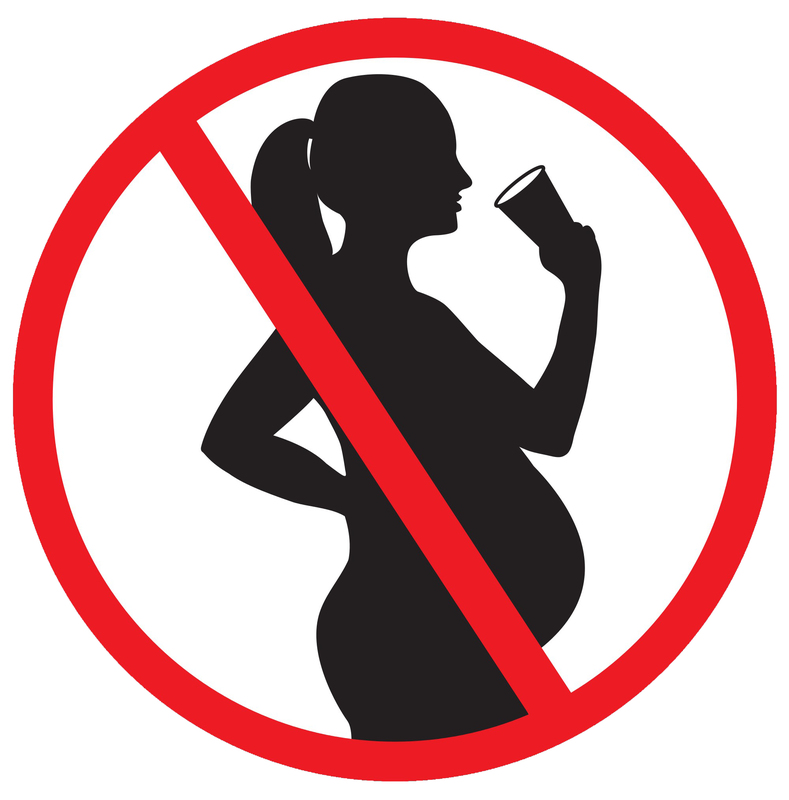 If you choose to drink, lower your risk . Drinking alcohol can affect your health and wellbeing. Alcohol is a drug that is used often in social settings. Like other drugs, alcohol can change the way we think, feel and act. The more you drink on average per week, or on a single occasion, the greater your risk. As little as 1 drink a day can increase your risk for cancer. Alcohol is known to cause cancer. Risk of cancer increases with the amount of alcohol consumed; even the smallest amounts increase risk for some cancers. Consuming alcohol and tobacco together increases risk of developing cancer by up to 300 times compared to drinkers who do not smoke and smokers who do not drink. When it comes to cancer risk, there is no safe level of alcohol consumption. Alcohol is linked to injuries, early death and social problems. Harms from alcohol outweigh benefits. Alcohol may provide some health benefits for your heart but this continues to be debated. If benefits do exist, they are mainly seen in people over 45 years of age. In most cases, one drink of alcohol every other day is enough to achieve these benefits. Amounts greater than this pose more risks and cancel out all the benefits. If your goal is to improve your health, instead of drinking alcohol you are better off to follow a healthy diet, get more exercise, and be a non-smoker. 1. Know what a standard drink is and measure before you pour so you know how many drinks you have had. 2. Follow Canada’s Low-Risk Alcohol Drinking Guidelines. Remember that these guidelines lower your risks but drinking alcohol in any amount carries some risk. 3. Keep track of how much you drink – per day and per week. 4. Drink slowly. For every drink of alcohol, have one non-alcoholic drink. If you are hosting a party where alcohol will be served, you are responsible for your guests’ safety until they are sober. Do not mix physical activity with alcohol. People are more likely to injure themselves while drinking. Provide alcohol-free and low-alcohol drink options for your guests. Try some of these delicious mocktail recipes. Provide snacks for your guests – the healthier the better and avoid salty and sweet options. Be ready to host overnight guests. Make yourself or a friend the ‘bartender’ for the night rather than having an open bar. You will be able to better monitor how much alcohol your guests are drinking. Pre-plan what you will do to look after guests who drink too much. Do not let your guests drink and drive. Have designated drivers, spare cash and taxi company phone numbers available. Take keys away from anyone who you feel will drink and drive. Limit your alcohol intake so that you can monitor the party and make decisions with a clear mind. More information: CAMH – Having a Party? Smart Serve Responsible Alcohol Beverage Service Training Program is approved by the Alcohol and Gaming Commission of Ontario (AGCO) as a server training program for the Ontario hospitality industry. By law, all managers and servers must be Smart Serve certified. You can take the online course here, or contact Northern College (705-567-9291 ext. 3264) or training@northern.on.ca) for their next in class date. Fuelled by alcohol, some customers in bars resort to threats, fights, mischief, vandalism, property damage and driving. Safer Bars includes a 3-hour training for bar staff to manage aggressive customers, keeping everyone safer. Learn more here. If you use drugs, reduce the harms . Using any drug can affect your health and wellbeing. Opioids can be dangerous if not used as prescribed. Opioids are classed as a depressant. This means that they slow down the part of the brain that controls breathing and heart rate. Opioids are mainly used for their sedative effects and to manage pain. Other medical uses include control of coughs and diarrhea, and the treatment of addiction to other opioids. All opioids are dangerous when taken in large amounts or when taken with other depressants, such as alcohol or benzodiazepines. Opioids can produce a mellow relaxed “high,” making them prone to abuse and addiction. Some people inject opioids to increase the intensity of the “high”. Using dirty needles and sharing needles carries a high risk of infection and disease (e.g., HIV, hepatitis). When tablets or capsules are dissolved for injection, non-drug substances contained in these products can permanently damage veins and organs. Fentanyl is a very powerful opioid that is very cheap to produce. It is increasingly being used in other drugs such as heroin and cocaine to increase the potency of these drugs and has been pressed into tablet form to imitate oxycontin. The user has no way to tell whether fentanyl has been added, how much, or what their reaction might be.